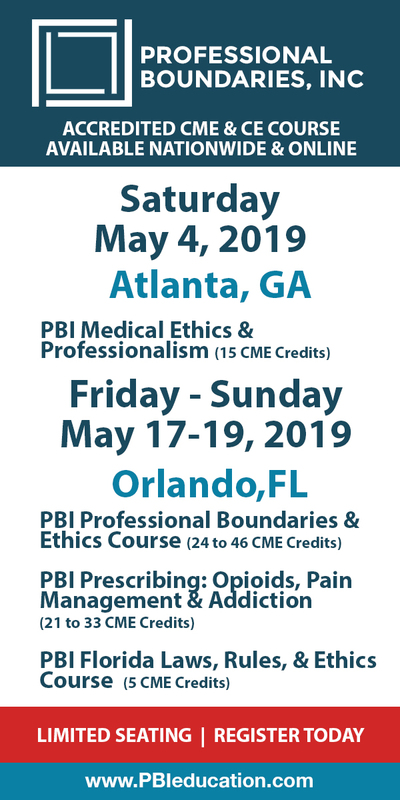 Sacroiliac Joint Dysfunction: Treatments to Stop the Pain in as Little as 4-6 Sessions is organized by PESI HealthCare and will be held on May 15, 2019 at Crowne Plaza Greenbelt - Washington DC, Greenbelt, Maryland, United States of America. This CME Conference has been approved for a maximum of 10 CECs. Target Audience • Physical Therapists • Physical Therapist Assistants • Occupational Therapists • Certified Occupational Therapy Assistants • Massage Therapists • Athletic Trainers • Certified Strength and Conditioning Specialists • Exercise Physiologist • Personal Trainers Course Description: Your work with lower back pain can give clients their lives back, allowing them to once again enjoy the things that debilitating pain had taken from them. But sacroiliac joint dysfunction (SIJD), the source of pain for one out of three clients with back pain, can mimic numerous back and hip dysfunctions frustrating your ability to identify the root of your clients’ problem. Ultimately, you can find yourself going down the wrong treatment path, leaving you feeling defeated and worried that your client will face surgery that you can have helped them avoid. 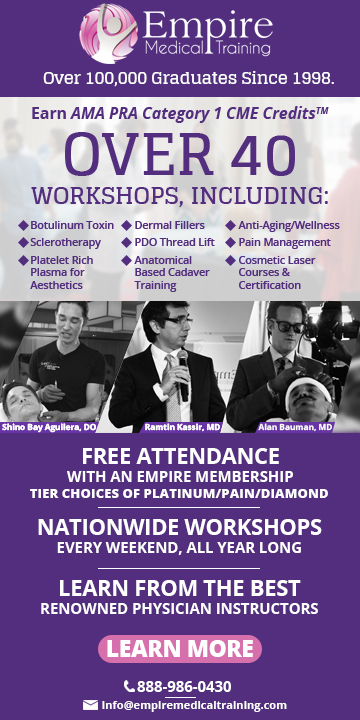 Feel your confidence grow and your skills sharpen as you gain new, evidence-based strategies to stop your clients’ pain in as little as 4-6 sessions. Identify SIJD the first time by using special assessment tests and measures, so you can address the pain and restore function quicker. Utilizing case studies and demonstration lab time, you walk away from this workshop immediately ready to confidently tackle low back pain in your clients Course Objectives: • Categorize the signs and symptoms of SIJD with specialized tests and measures. • Restate what muscles should be activated and inhibited to improve function. • Evaluate the anatomy and biomechanics related to SIJD, including asymmetrical and symmetrical postural patterns, as well as the relationship between faulty respiration, posture, motor control, and SIJD. • Analyze conservative interventions used to manage clients with SIJD by reviewing evidence-based research, case series, and a randomized control trial. • Demonstrate therapeutic exercises that address asymmetries/pathomechanics postural patterns. • Create a rehab program that addresses right, left, or bilateral SIJD. Wilderness Medicine First Responder Course is organized by National Outdoor Leadership School (NOLS) and will be held from Jul 05 - 14, 2019 at Greenbelt, Maryland, United States of America. Continuing Education Units: • 70 hours of EMT CEUs available at no additional cost • Up to 55 hours towards the Wilderness Medical Society’s Fellowship of the Academy of Wilderness Medicine at no additional cost • Category 1 CMEs for physicians not available • 4 semester credits available from Central Wyoming College • 3 semester credits available from University of Utah for an additional fee of $300 • 3 semester credits available from Western State Colorado University for an additional fee of $240 Minimum age: 16 Additional details will be posted as soon as they are available.